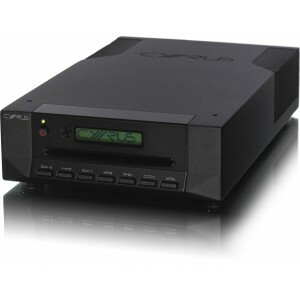 Cyrus CDT CD Transport is a high-resolution CD transport designed to partner Cyrus latest generation of amplifiers that come with a high-quality DAC built-in to connect with and improve all your digital sources. Because CDT is based on Cyrus award-winning CDXT SE2 model, albeit using less exotic components and simplifying some circuits, CDT will provide almost all of the incredible detail that is found in the thrilling sound of their flagship player but at a much more affordable price point. 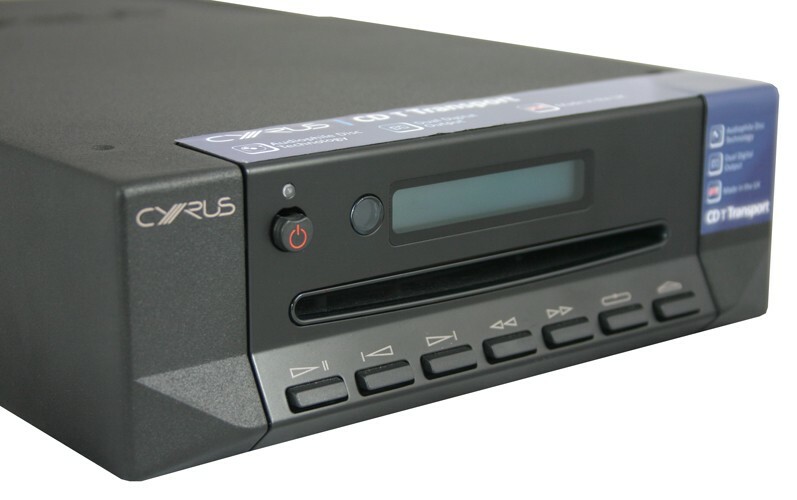 CDT features Cyrus multi-award winning CD technology that is able to read more data ‘right first time’ from a CD than any other CD system, delivering audibly better resolution. 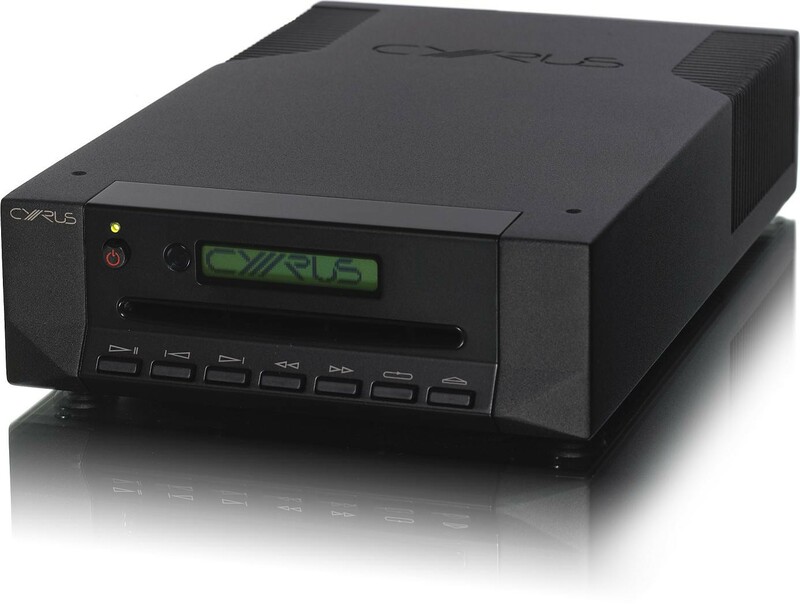 Cyrus is unique in having this CD ‘engine’ because we invested in re-engineering the complex control software especially for our needs as the worlds most advanced manufacturer of CD players. Despite being based on the X series CDXT SE2, the new and fully upgradeable CDT is priced at under half its price. 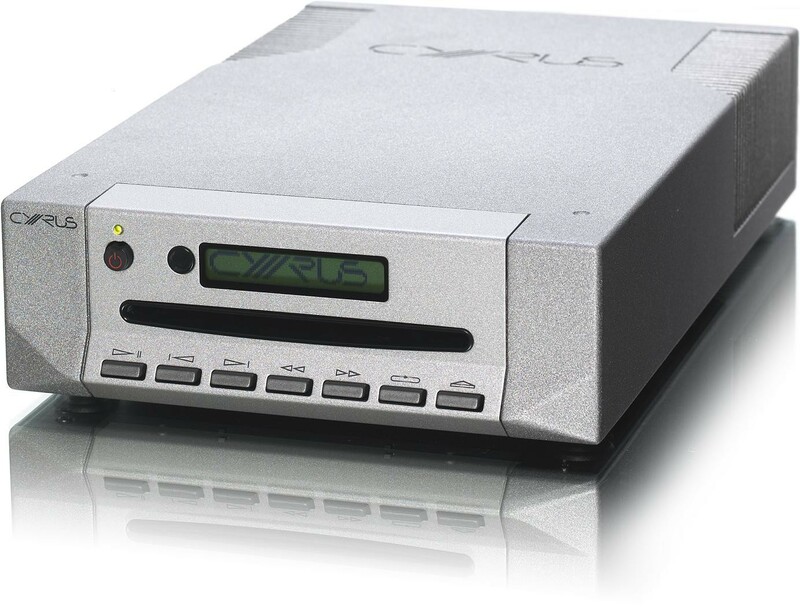 Because CD T is built around Cyrus high-resolution SE ‘engine’ this affordable player is easily capable of outperforming CD players many times its price. Also included is MC-BUS to connect together all Cyrus components in a system so each unit powers on/off automatically as needed. 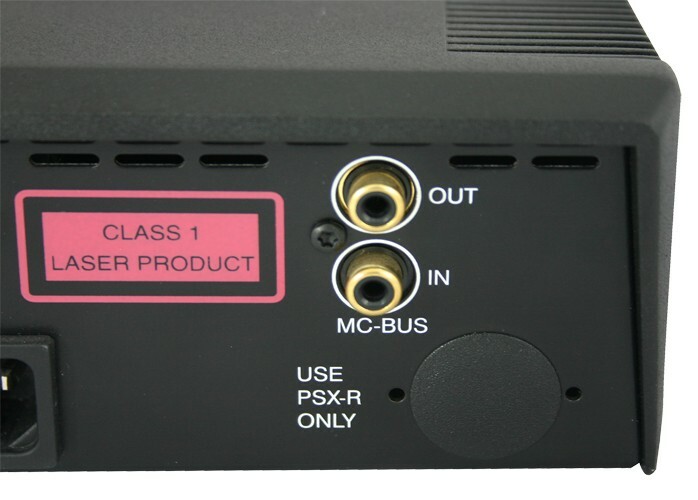 Two digital outputs (toslink) and SPDIF (RCA) are included. Partner the Cyrus CDT with a Cyrus 6 DAC or Cyrus 8 DAC amplifier to create a truly special hi-fi system with many upgrade options for the future. 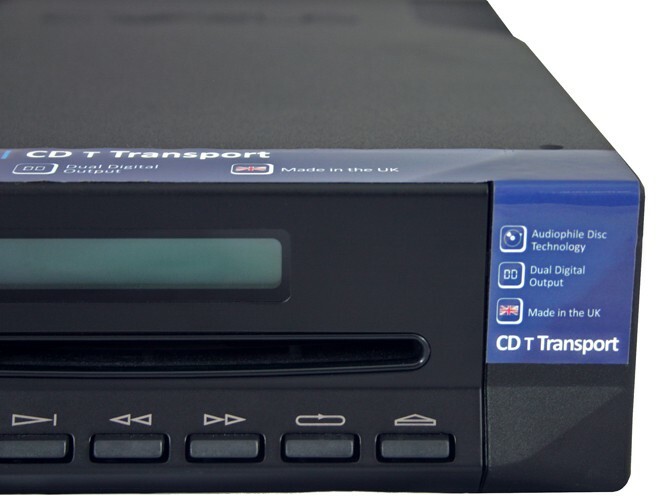 This ‘entry level’ CD player offers the hi-fi enthusiast unprecedented performance at an affordable price. 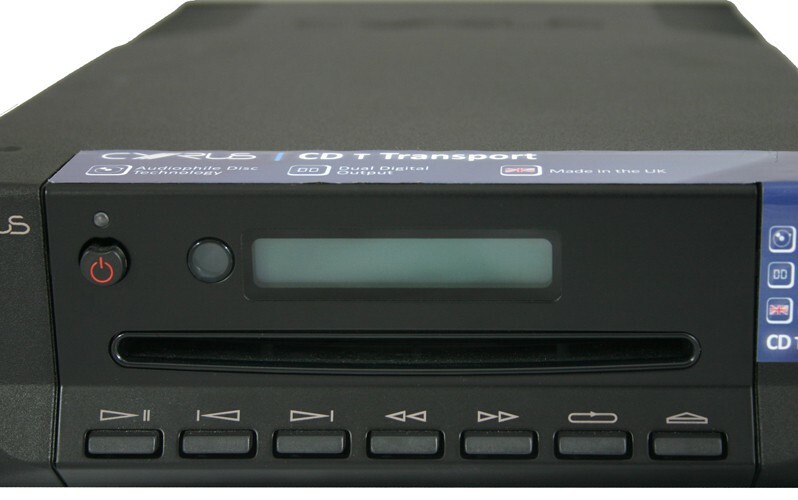 CDT is factory upgradeable to the flagship CDXT Signature transport that forms the cornerstone of the four boxes high-end CD system. 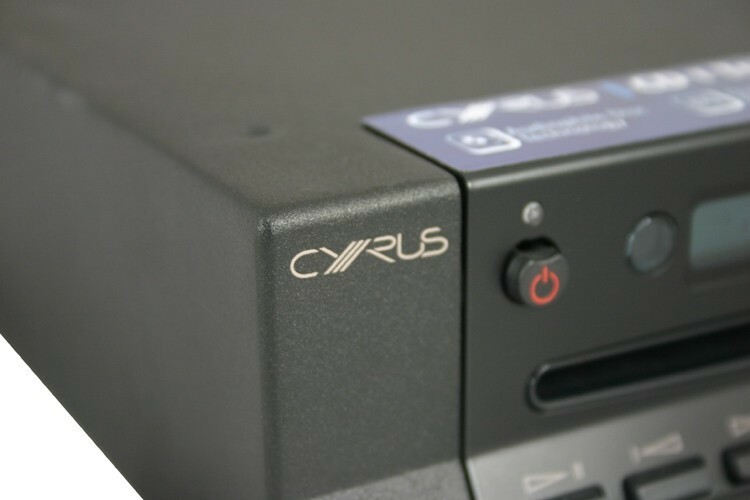 Audio Affair can also show you how to add further options onto a full Cyrus system like power supplies for even better resolution of a power amplifier to add dynamics and zest to your system.